It's RAM. Does its job well. Since my motherboard has only two ram slots, I decided to buy 1x 8gb stick, and another in the future to max out the board's capacity at 16gb. I can have multiple chrome windows open without slowdowns of any kind; along with a game, and music player. My motherboard detected it at 1600mhz and it's working fine so far. It's RAM. 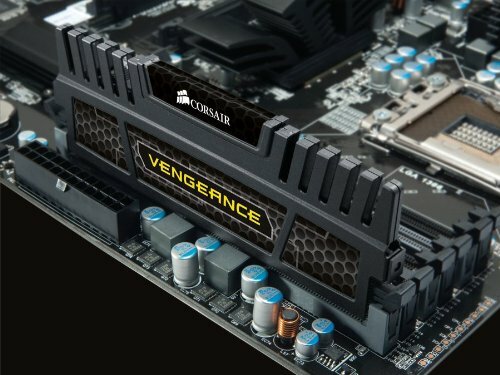 16GB is perfect for a gaming-only PC. It's ram, nothing special. looks good.